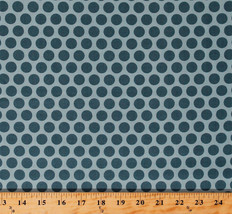 Top-Rated Sellerfieldsfabrics consistently earns high ratings from buyers thanks to fast shipping and excellent service. Field’s Fabrics stands behind our commitment to quality and will exchange or refund the purchase price on any defective item. If defective we will credit shipping to the buyer. Items returned not defective will be charged shipping. 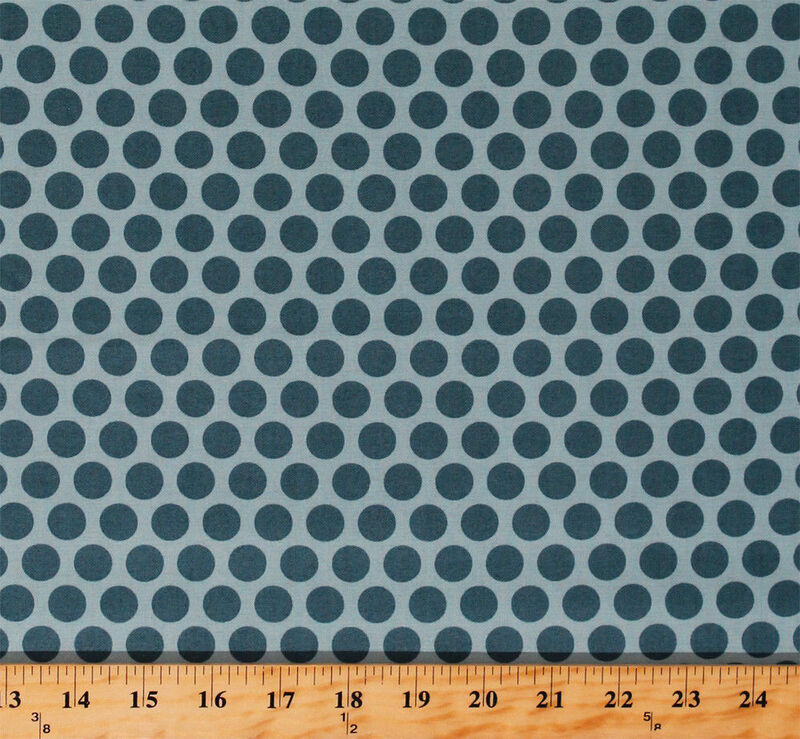 Cotton Fabric Print - 44" Wide - Sold by the Yard 100% Cotton Something Blue by Edyta Sitar of Laundry Basket Quilts Multiple yards are one continuous cut. Combine other Fabrics from our store for shipping discount. Not intended for use in children's sleepwear.